Tough and reliable describes the AMIS power amplifier. The AMIS250P is fan cooled can run via mains or 24VDC power supply, has rear panel volume and signal present LED and a variety of low impedance and constant voltage outputs. Now at an incredible price, but only one left at this price so hurry. 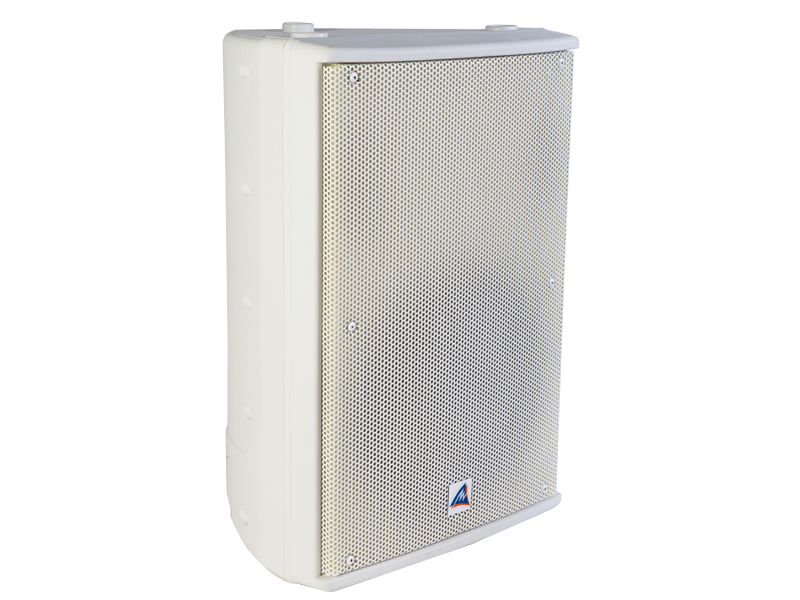 The XDS212 is a dual 12' band pass sub woofer which will provide plenty of rock solid bottom end. for your system. Use one, use two or four and your system will place the kick drum where it should be........in your chest! 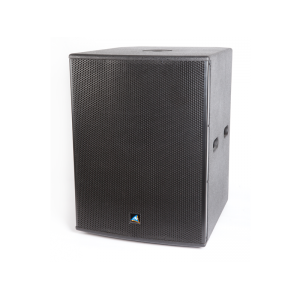 The XRS12 is a high performance loudspeaker that takes the legendary performance of the XR series and adds a more stylish, contemporary look that is at home in any entertainment environment. StageGuys.com.au is another secure e-shop owned and operated by ©Online Business Pty Ltd (ABN 46 134 020 045) operator of Australia's largest range of Vertical Market E-Shops. We are based in Sydney and ship only Australian sourced equipment from warehouses located throughout Australia.